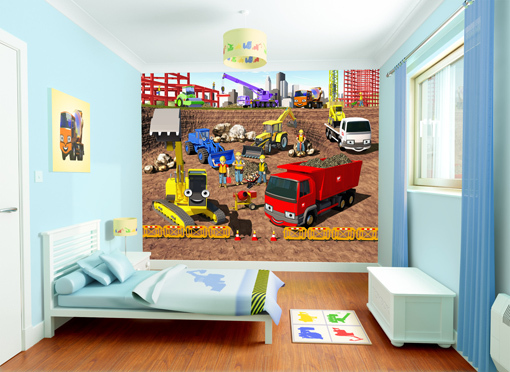 Walltastic wall murals are an award winning product for childrens bedrooms. 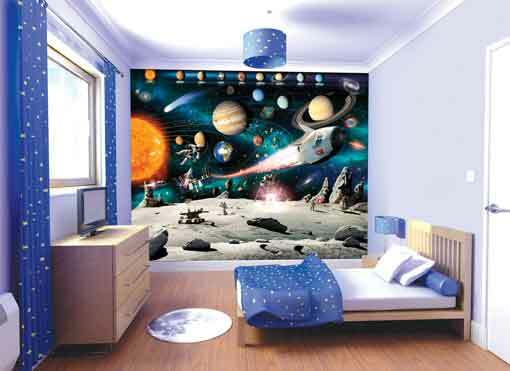 Great decorating ideas for boys bedrooms & Girls bedrooms. 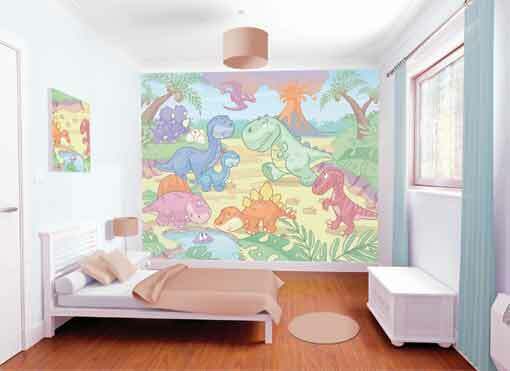 A magical Knights & Dragons scene from Walltastic, Study the picture and you'll see more every time. There's so much going on and amazing detail. Under the deep blue sea - Let's see what's going on. A world of adventure deep down under. 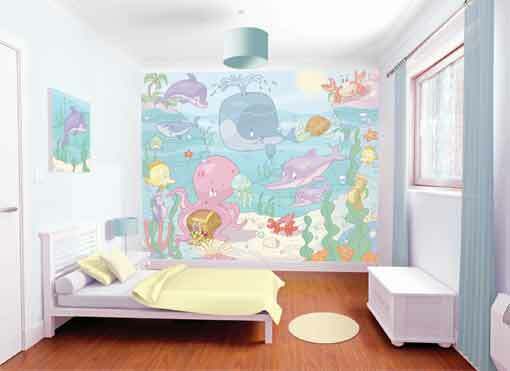 This Sea Adventure wallpaper is a must for any children that love dolphins and whales. Look closer and you'll see the sunken ship wreck and the treasure. 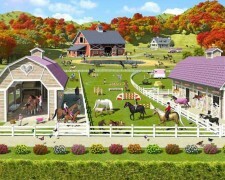 Let your childrens minds wander with imagination. Amazing detail and an amazing feature wall. 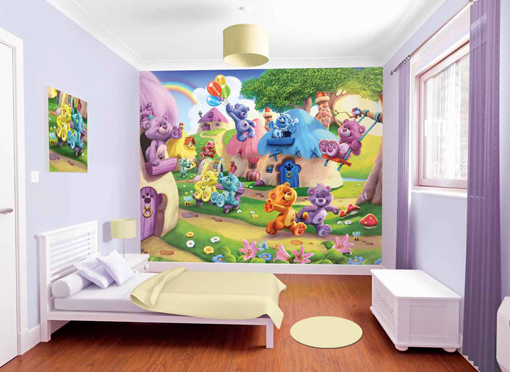 This is another discontinued Magical Faries wallpaper design from Walltastic. Good news is that we still have a few left in stock. Be quick though they wont last long. Five pretty magical fairies in the long grass which looks like a jungle. 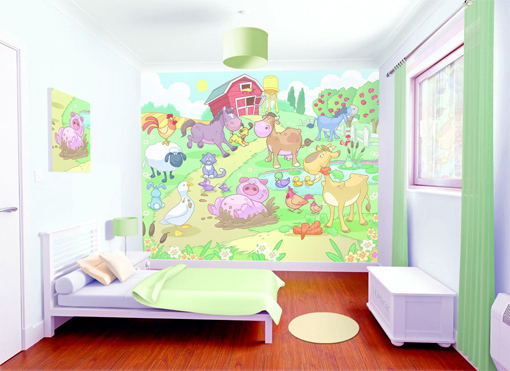 Each little fairy is dressed in a brightly coloured outfit and have delicate little transparent wings with fairy dust. 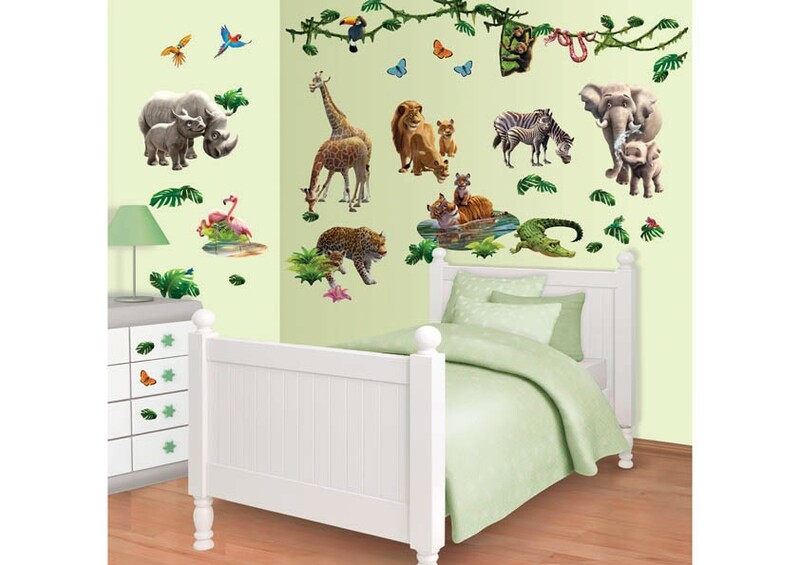 This design must be every girls wish, it looks absolutely amazing when up on the wall. Click the image to find out more about this mural. 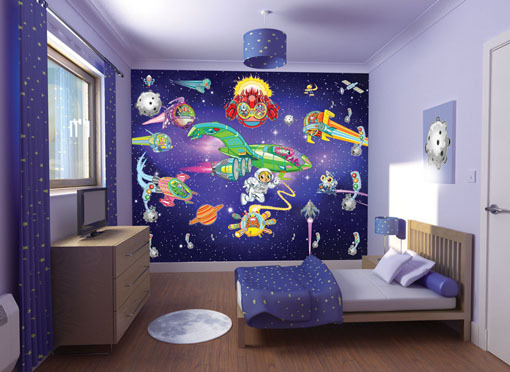 This is the Mermaids design which has been recently discontinued by Walltastic. Watch our video. 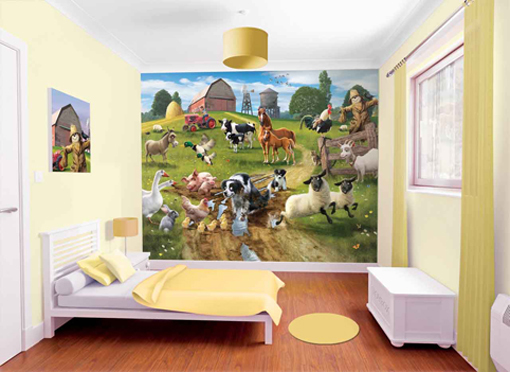 For simple instructions and examples of the Walltastic murals.